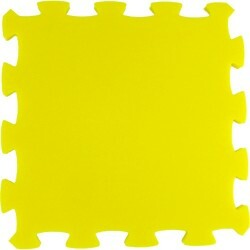 The side of the Klasik B size ~32x32 cm, thickness 16 mm. 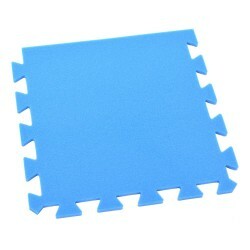 with this and other parts, Klasik Mat can be extended to an arbitrarily large area. 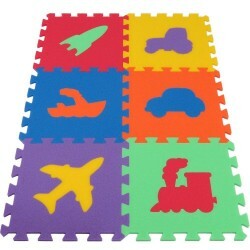 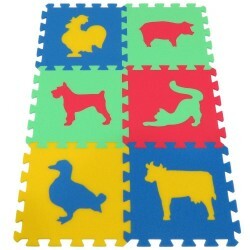 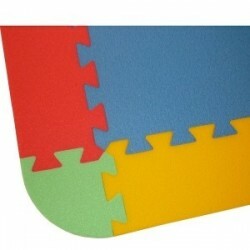 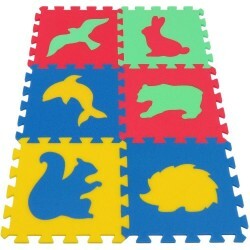 Soft coating Klasik make cozy and brightly decorate the nursery. 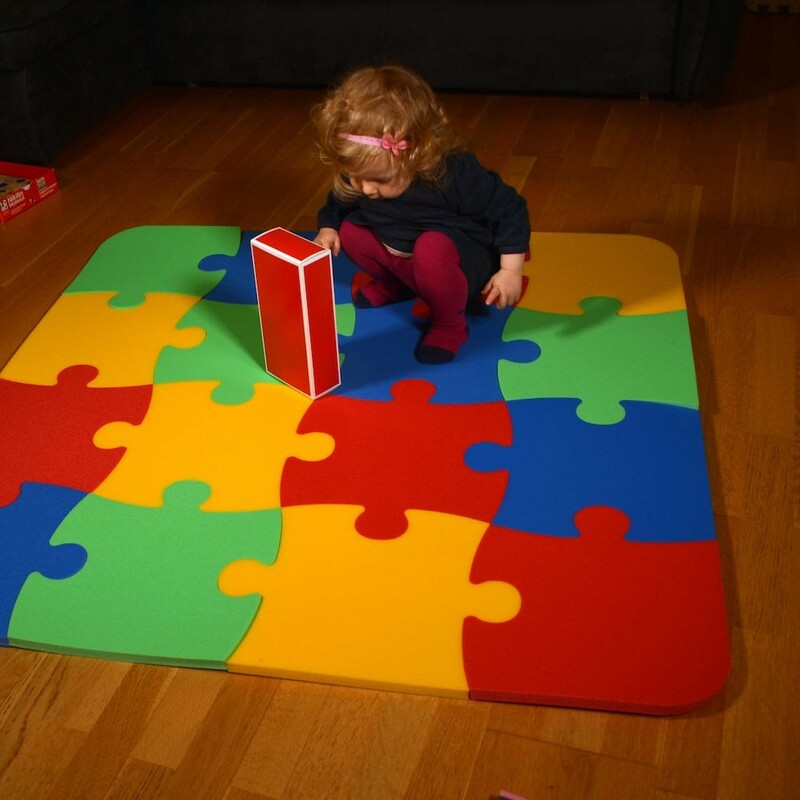 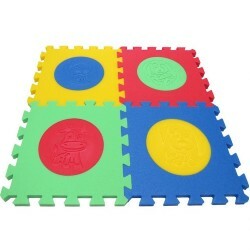 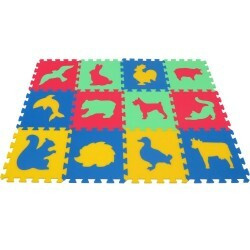 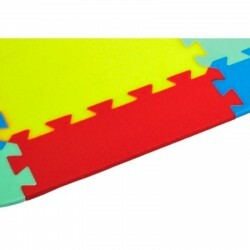 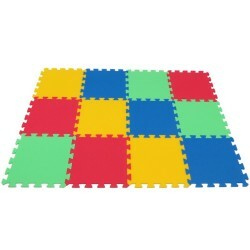 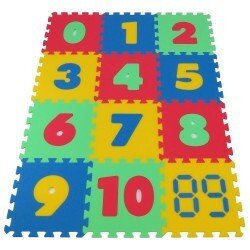 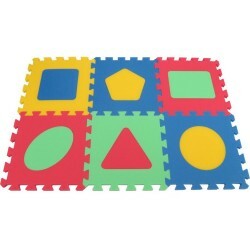 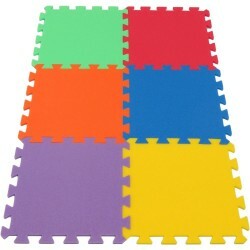 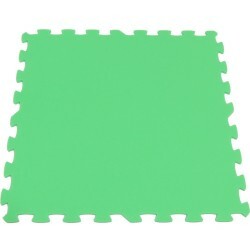 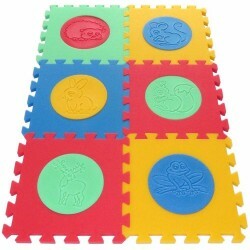 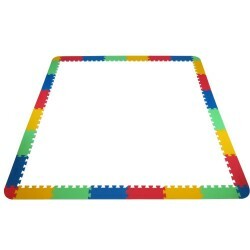 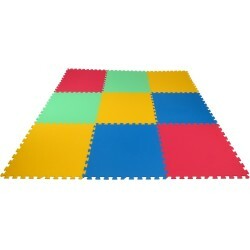 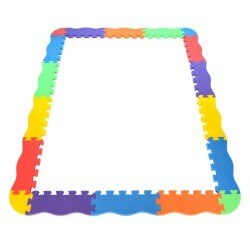 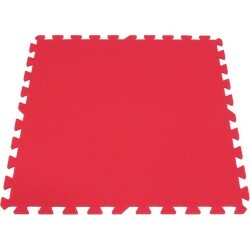 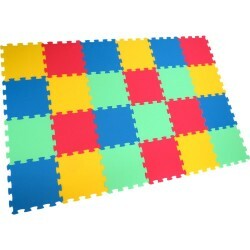 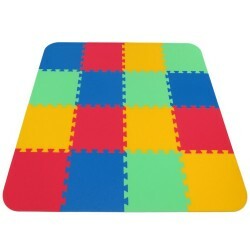 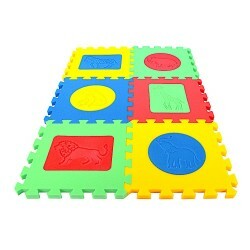 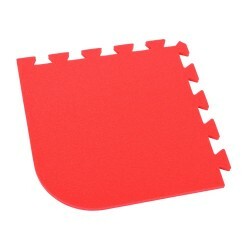 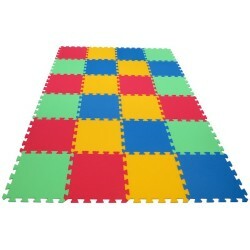 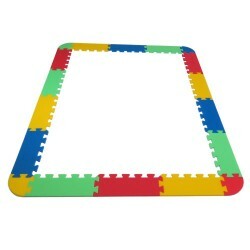 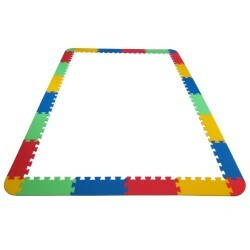 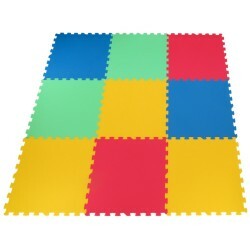 Creates a safe and comfortable surface for crawling and first steps. 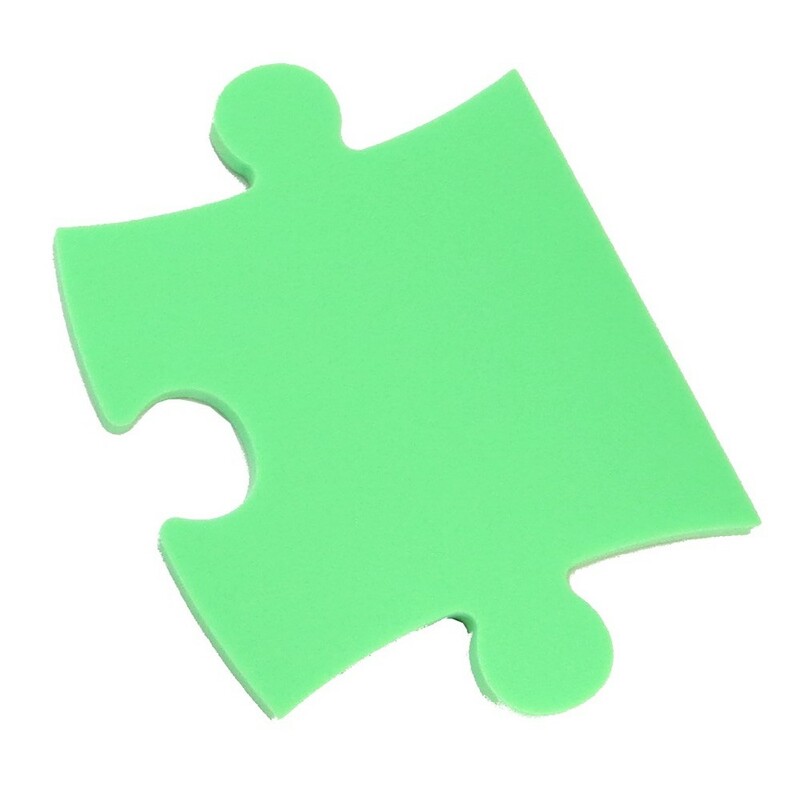 Will be interested and will learn to recognize colors. 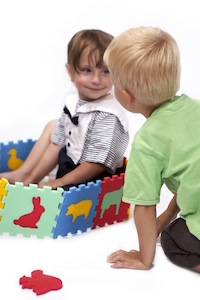 Parents can not worry, their child will be in a warm and cozy atmosphere without any bruises or abrasions. 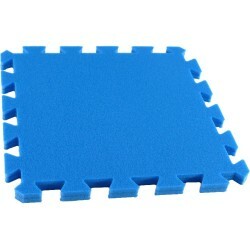 The material is safe for health, which is guaranteed by the certificate.